This is certainly a moment of pride for Chennaites. 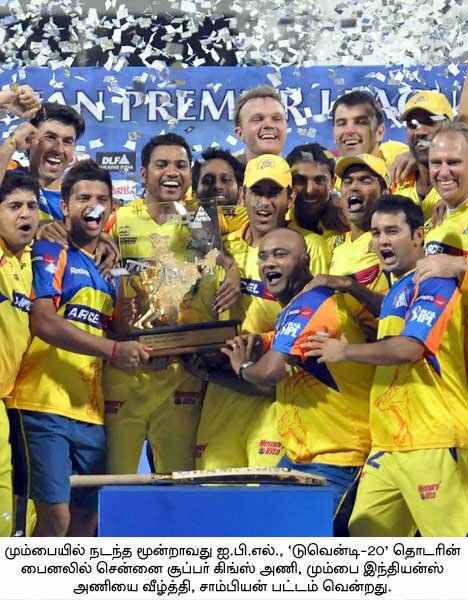 CSK Rocks!! !